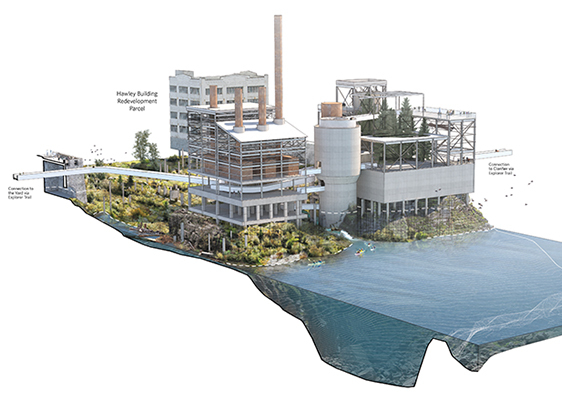 The Willamette Falls Riverwalk will connect the historic downtown to viewpoints of massive waterfalls once hidden by industry. 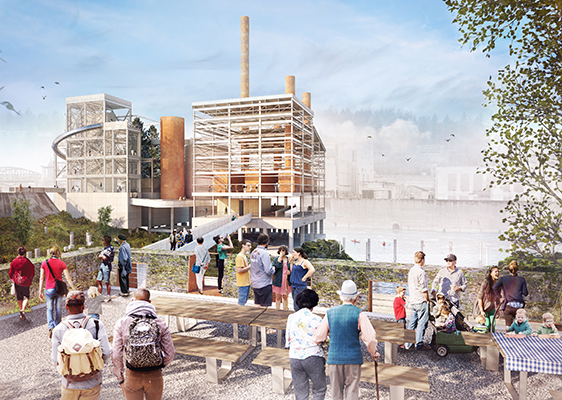 Located on the 22-acre post-industrial Blue Heron Paper Mill site, the riverwalk concept creates public gathering places, overlooks, access to the river, and cultural and historic interpretation of one of the most significant sites in the state. Ecological restoration of the riverbanks will benefit native fish and wildlife habitat and water quality. 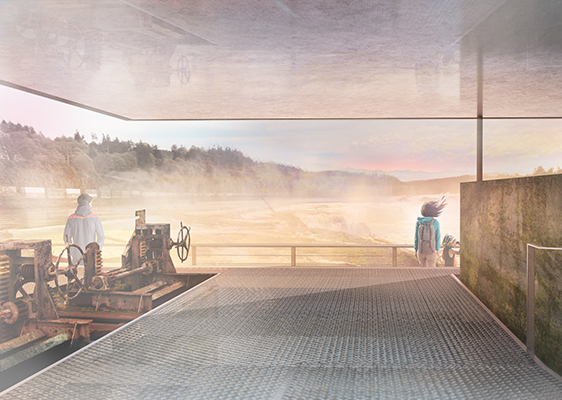 Historic structures and site relics will be repurposed for public use and interpretation. In addition, the riverwalk is poised to become a catalytic force in economic development of the city and region. 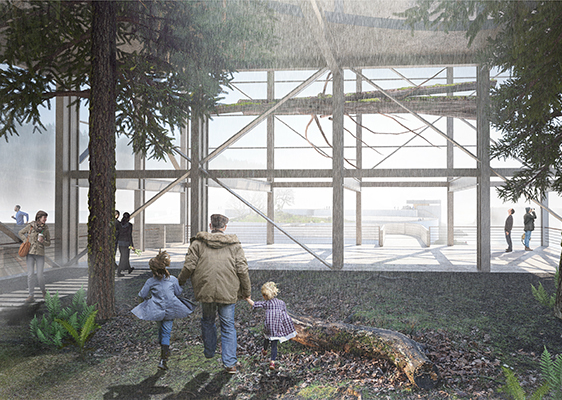 Mayer/Reed was a part of the project’s Design Collective that included the firms of Snøhetta and DIALOG.